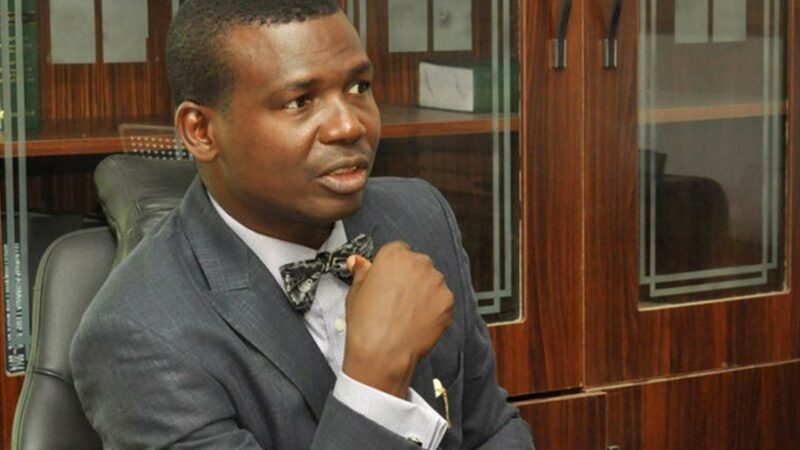 Lagos lawyer and rights activist, Ebun-Olu Adegboruwa has filed a suit against the All Progressive Congress Chieftain, Joe Igbokwe over a Facebook post accusing the Supreme Court of selling justice to the governor of Rivers State, Nyesom Wike. The suit, No. FHC/L/CS/1240/2018 and filed before a Federal High Court, Lagos, is seeking to sanction Igbokwe, for what he considers to be his reckless utterance against the judiciary. Also named, as defendants in the suit are the Attorney General of the Federation and Joe Igbokwe. Adegboruwa is also asking the court to direct Abubakar Malami, to invite Igbokwe for interview in order to give him the opportunity to substantiate his allegation against the judiciary, failing which he should be prosecuted and sanctioned. 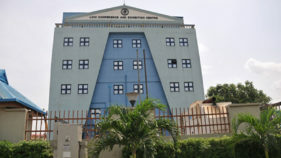 He is also asking Igbokwe to vacate his office as General Manager of Lagos State Wharf Land Fee Collecting Authority and Public Relations Officer of the APC and a declaration that Igbokwe is “a not fit and proper person to be elected or appointed into any public office in any part of Nigeria”. On July 16, 2018, it was alleged that Igbokwe published the following on his Facebook page, “Wike will not have the audacity and the temerity to kill again in Rivers state and run to the Supreme Court to buy justice. He went on to add that he called Igbokwe to substantiate the allegation, “But rather than withdraw the offending post, Igbokwe proceeded to issue a more comprehensive post, wherein he specifically stated that the Chief Justice of Nigeria was under the influence and payroll of Wike”.